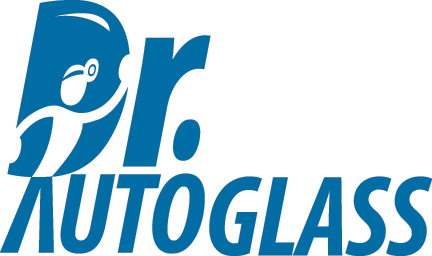 The auto glass specialists at Dr Autoglass can repair and replace all types of auto glass. From front windshields, including acoustic windshields to rear auto glass, side windows, sunroofs, moon roofs and even your vehicle’s mirrors. Properly replaced auto glass is a key factor in your vehicle’s security system, much as the windshield is to your vehicle’s safety system. Our goal is to restore your vehicle’s safety and security to its original integrity. Call us if you do not see your city.